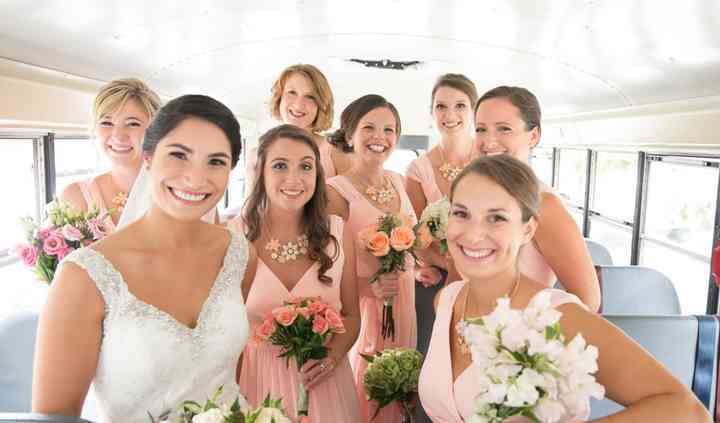 First Student Charter Bus Rental is a wedding transportation service based in Cincinnati, Ohio that has 440 locations across North America. This company can help you get the most out of every minute and every dollar put into your wedding day. The team of experienced, top-of-the-line drivers are committed to transporting you and your whole crew to all destinations safely and on time. Terry, our bus driver sent from the Vernon location was amazing! She was right on time and had a great attitude and was available to us all night! Since we were on a budget but we still wanted to ... Read more ensure our guests got to and from the venue safely, this was the perfect solution! I would highly recommend them to anyone looking for group transportation! Great Choice for Wedding Transportation! 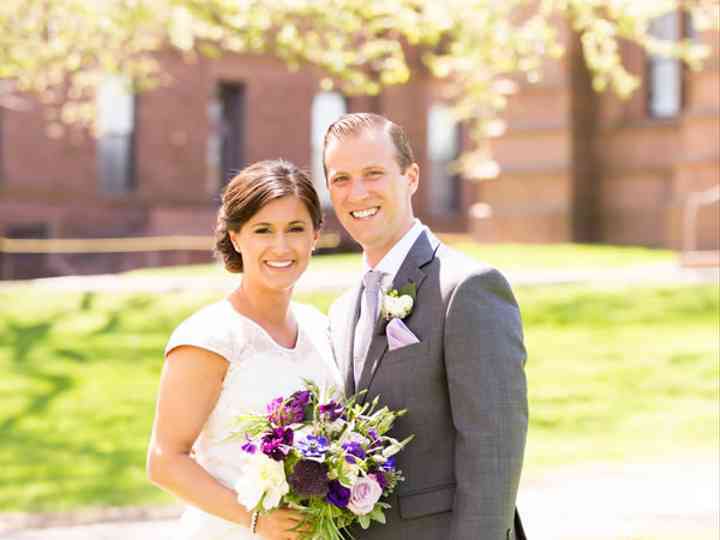 We used First Student Charter Bus for our wedding in Gloucester, MA this past weekend and they were so great! We had two hotel blocks for our guests so we had two buses, one for each hotel. The buses ... Read more buses were clean and the drivers were so nice and personable. Everyone was happy to have a quick easy ride to the wedding venue and then back to their respective hotels at the end of the night. 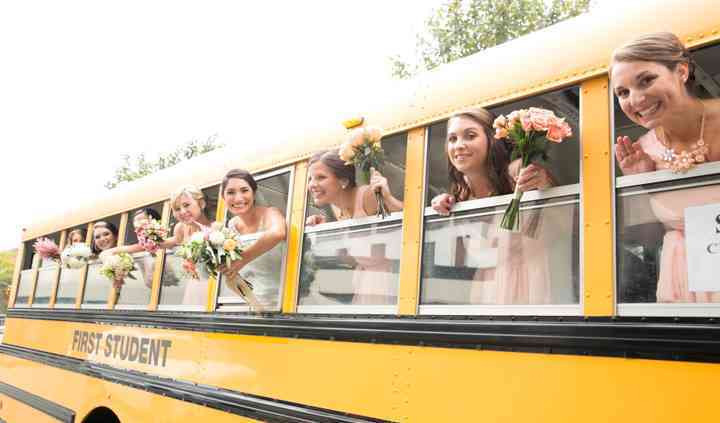 I would highly recommend First Student Charter Bus for wedding transportation! We had a bus make 2 trips taking guests to and from our wedding. My conversations with representatives setting up and confirming details of the trip were helpful and informative. The buses arrived on ... Read more time and met all expectations. We were able to transport a large number of guests for an affordable price. Great experience!